Over the last recent years, ByteDance has been taking over the social world by storm. You might have been curious about the history or reasons for the fast growth of this company? If so, make sure you stay glued to your screen to get answers to those questions lingering in your mind. ByteDance is a Chinese company that operates various machine learning-enabled content platforms. It is one of the fastest growing company in Asia with a presence in over 40 countries worldwide. The companies of operation include China, India, Japan, North America, South Korea, Europe, Southeast Asia, and Latin America. It is increasingly becoming popular because of its awesome apps such as TikTok and Vigo. The company’s headquarters is based in Beijing, China. ByteDance was founded in the year 2012 by Yiming Zhang who was a serial entrepreneur at the time. Zhang passion for providing solutions to the problems facing people around him is the reason for his remarkable inn. 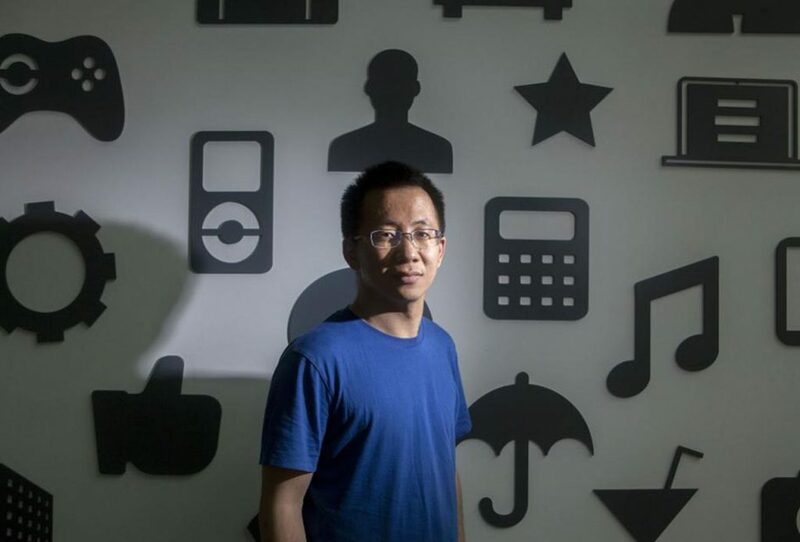 After founding the company in 2012, he started by launching Toutiao in August the same year. This app provides mobile news basing on browsing experiences and preferences. It has the ability to capture people’s preferences and interests which is the reason for its popularity. Four months after its launch this app gained over 1 million users. It then proceeded with the expansion of Toutiao app to offer content in different formats and categories. This company continued its expansion more features to Toutiao product and by the year 2014, it has begun getting money through advertising on its platform. At this time also, this app started introduced payments to content creators if their content generates more views. ByteDance Company was founded by Yiming Zhang. Yiming also chairs this company. Currently, he is aged 29 years old. Yiming Zhang has a degree in software engineering from Yankai University. According to Forbes in October 2018 his worth is approximated to be $6.8 billion. 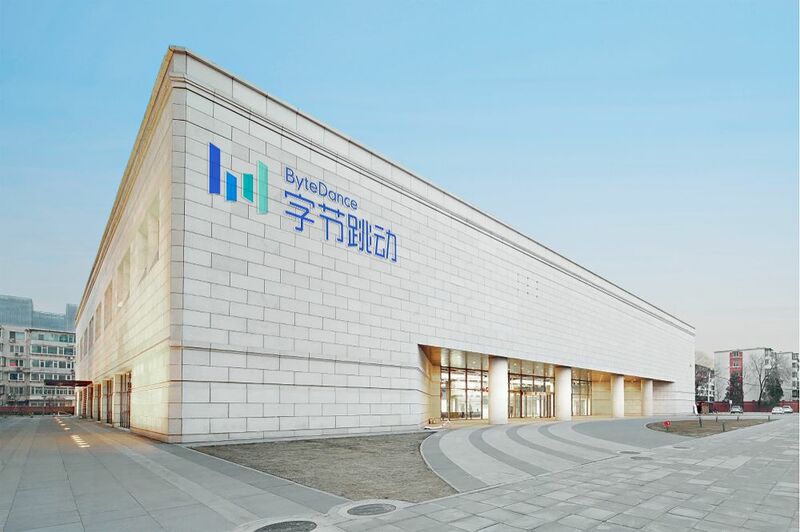 Main shareholder ByteDance Company is Sequoia China Funds. He is also one of the individuals who was mentioned in the top 30 China billionaires under the age of 30. ByteDance has been growing fast since its inception in the year 2012. Its popularity is mainly based on the unique browsing experiences provided by its various chain of apps. Its use of AI (artificial intelligence) technology in its apps has been received well by most people in the world. Its chain of apps is also becoming more popular in the modern world because of the awesome features its apps provide to the subscribers. Its app “Jinri Toutiao” which literally means “today’s headlines” made it popular in China among different users because of the user-customised feeds that this app offers. Currently, this app which has re-branded referred to “Toutiao” has more than 240 million average users in the world. 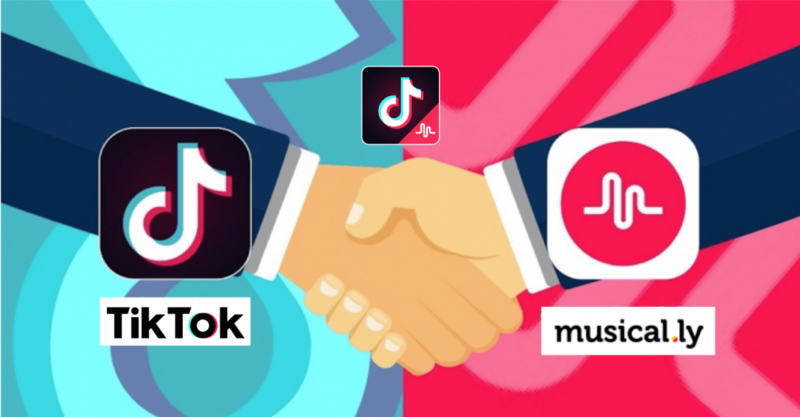 The same technique responsible for the success of Toutiao was applied to TikTok (Douyin) a similar video app that was launched back in the year 2016. This video app users grew faster in a short while mainly because of the extra awesome features that it offers i.e. addition of filters to videos before one posts them on the internet. The ByteDance Company rose through the ranks to become a successful business without any backing or financing from any financial heavyweight. Its various mobile applications offering social videos was also acquired using the company’s financial resources. The financial giants in China include Jack Ma, founder of Alibaba, President Xinping and Pony Ma, founder, and CEO of Tencent. At one point ByteDance had planned to seek the backing of president Xinping but the former was unhappy with this company’s operations. 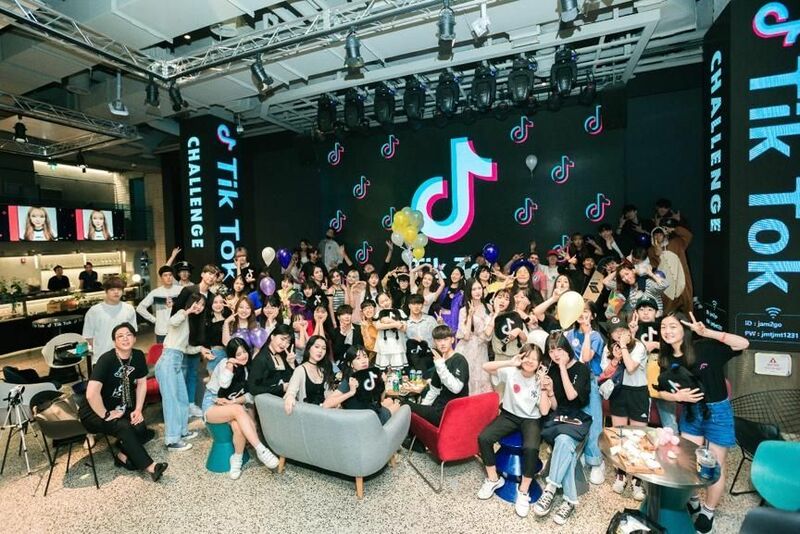 At April this year one of its social media application “TikTok” experienced frustrations over the crackdown of vulgar content by the state. Though the app recovered from this crackdown its activities were seriously affected including the company’s fundraising. The company had hoped to raise about $45 billion but instead ended up raising $20 billion dollars. This company also plans to tap into the public market from next year. This is according to reliable sources who work in the company. This strategy was laid to plan after the private fundraising plans were scuttled by the current government’s crackdown on some unwanted content. There have also been plans by some investors to purchase this company. However, the company’s management is currently impassive with this idea. The company plans to extend its wings around the continent and worldwide generally by expanding Europe and African market. August 2015 – The year 2016 featured the launch of the TopBuzz application. This application was particularly launched for the US market but it later expanded its operations to Brazil. It is a content platform for the creation of funny GIFs, funny videos and trending news. Currently, it boasts of millions of users who use their services daily. September 2016 – During this period TopBuzz application expanded its operations to Japan. Its launch in Japan was aimed at increasing the visibility of this video app in the world. Its launch featured introducing a version of this video app that supports the Japanese language aimed at popularising it among the Japanese citizens. October 2016 – This year marked the introduction of the Daily hunt a vernacular app for the Indians. This app offers news and other common daily content to millions of Indians subscribers. This app is available for mobile, OS and Windows versions which justifies the high number of users. It has over 80 million users who regularly use this platform. December 2016 – Towards the end of 2016 ByteDance launched an Indonesian news recommendation application known as BABE. This app provides 24/7 news to millions of Indonesians without the users subscribing to the individual news sites. It is available for Android users and can be downloaded from the Google Play store. February 2017 – During early 2017, ByteDance acquired Flipagram. ByteDance acquired this app from its investors who were concerned at the rate in which the application was making losses. To acquire back the money they had invested in the app, therefore, they decided to sell the application. ByteDance acquired this US-based application and it is now official that they are the current owners. July 2017 – ByteDance launched their now popular Vigo platform in South East Asia in the year 2017. This application is now one of the fastest growing social media applications in the world. Vigo is a video-sharing app that allows users to share videos of their daily lives with friends and families all over the world. This app is available for both iPhone and Android users on iTunes and plays store respectively. November 2017 – During this time ByteDance launched the News Republic and Musical.ly which are both popular apps with users from all over the world. The News Republic is an app that updates its users on the latest and trending news all over the world. Musical.ly app allows users to watch splendid short videos from all over the world. It also enables each user to create their own short funny videos and share them. August 2018 – The popular Musical.ly application gets re-branded and merges into TikTok. Existing Musical.ly users are being migrated over to new TikTok accounts, which have been updated with a new interface but still retains the core feature of both apps: short-form videos up to 15 seconds. Toutiao – Powered by machine learning and deep complex algorithms stands Toutiao application. 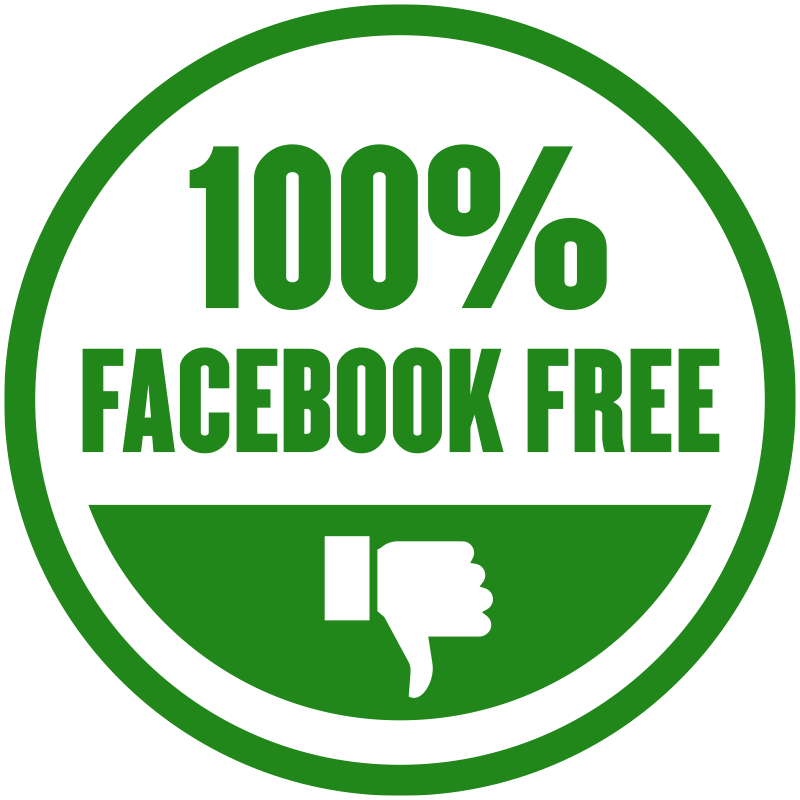 This platform is one of the most popular in the world with users worldwide. It offers unique, individualised and amazing experience when searching for your subjects of interest. Because of its rich borrowing from AI, this platform selects your choices based on your preferences or browsing experience. TikTok (Douyin) – This application is made for those with a passion for creating short video clips. Its wide variety of video effects ensures that you get nothing but the best short videos. You can also easily share your created videos with users from all over the world. Vigo video – This video app is also known as Huoshan. It allows users to easily create videos of their life stories or any special talents or skills that they possess. It has numerous special effects, stickers and other video editing tools that ensure your video reaches the interested audience in an exciting way. Xigua video – Xigua is one of the most popular short video platforms in China. It allows video creators a noble chance to create smart short videos. They can also monetise their videos if the videos have many views. It has millions of users in China and is the most preferred short video platform by both professional and individual video creators. BuzzVideo – This platform enables users all over the world to enjoy a variety of short videos and GIFs from the creators. Individual creators from the world can create short videos and upload to the site where it can be easily accessed by other users. Because of its large borrowing from Artificial Intelligence you can easily find your videos of choice basing on their preferences and browsing experience. TopBuzz – TopBuzz is a content discovery site that is popular in the US, UK, Canada, Australia, Brazil, and Japan. In this site, you can discover different content i.e. GIFs, Videos, images. It also applies the logic of AI which improves its usability experience. By the year, 2017 this application had partnered with over 100,000 creators from various parts of the world. News Republic – News Republic is a news-sharing application that has a presence in over 40 countries. It offers the latest news to users both from their countries and world, in general, depending on one’s preferences. Despite the admirable success enjoyed by this company, there have also been milestones that at some point threatened to break the company apart. Government interference – At some point, government crackdown seriously affected this company. For example, the government’s crackdown on vulgar content affected Toutiao app. This lead to the app being banned from app stores for a long time. The crackdown caused this app to be blocked on the app stores. The crackdown also inconvenienced the customers causing losses to the company. Lawsuits – There have been various lawsuits that have affected the company operations. For example, the Tencent lawsuit against Touitiao and the reverse lawsuits cost the company financially. This is because most days are spent in the courtroom reducing the quality of time to be spent on improving the applications. Also, most of the financial resources are spent on paying off lawyers. Lawsuits also taint the image of the company among prospective customers even when the lawsuits are false. Most prospective customers usually have no background info about the company and any available news whether negative or positive is welcome for them. Competition – Many short user platforms are being developed in China. 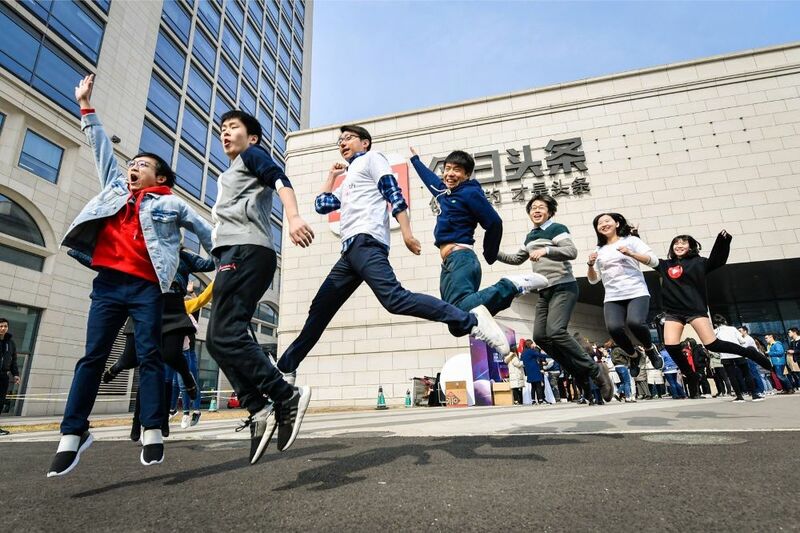 iQiyi is an example of these platforms that is targeting young users for its content. The competitor’s piles pressure on ByteDance companies to provide more unique and rich content to retain its users. This brings about financial constraints to the company as more resources are channelled towards content quality control. ByteDance offers a variety of useful applications. You can check the applications on their official website. Also, most of their platforms support Android, OS and Windows users.